The Razer Blade 14 is one of the thinnest gaming laptops on the market and yet it is capable of hosting high performance components to play anywhere. Now updated with the new Intel Kaby Lake processors with the Intel Core i7-7700HQ as one of the most powerful options that will accompany its NVIDIA GeForce GTX 1060 graphics card and the 16 GB of DDR4 memory it contains. 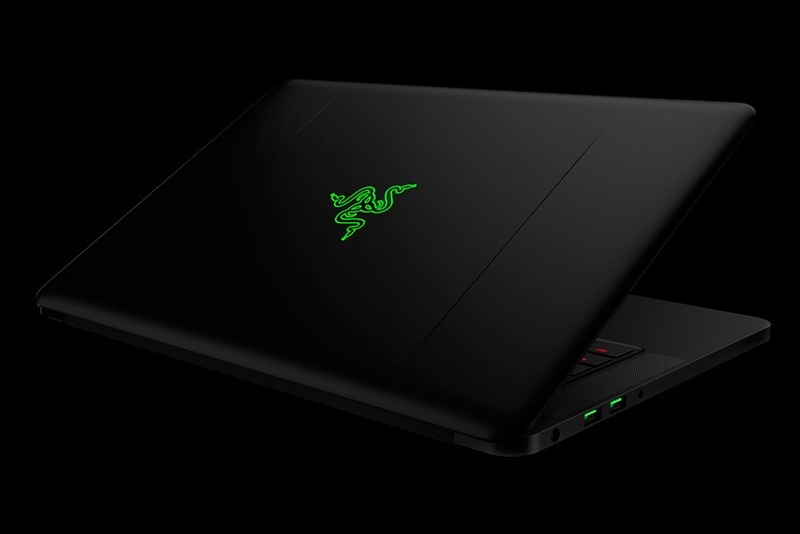 In addition to the new processors, the Razer Blade 14 receives a new panel for its 14″ touch screen with a resolution of 3,840 x 2,160 pixels, ie UltraHD or 4K. The FullHD IPS screen option is still available for those who prefer this panel or want to save a few dollars. This new model, with FullHD screen, starts at about 1,899 Dollars with a 256GB SSD. 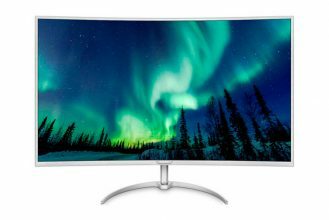 The cheapest model with 4K screen includes a SSD of 512 GB and is priced at 2,399 Dollars. Previous How to block your computer so only you can start it. Next Best Thermal paste for CPU 2017: Which to buy?